We have already reported in detail in a previous article about the similarities or the differences between the two technologies. Therefore, we will confine ourselves at this point to a few additional comments on the Auro 3D. Thus, for first of all confirm that the often overused slogan “immersive sound” is actually very appropriate. In particular, a demo recording was highlighted in this context, a typical field recording in a rural environment with a discreet birdsong. 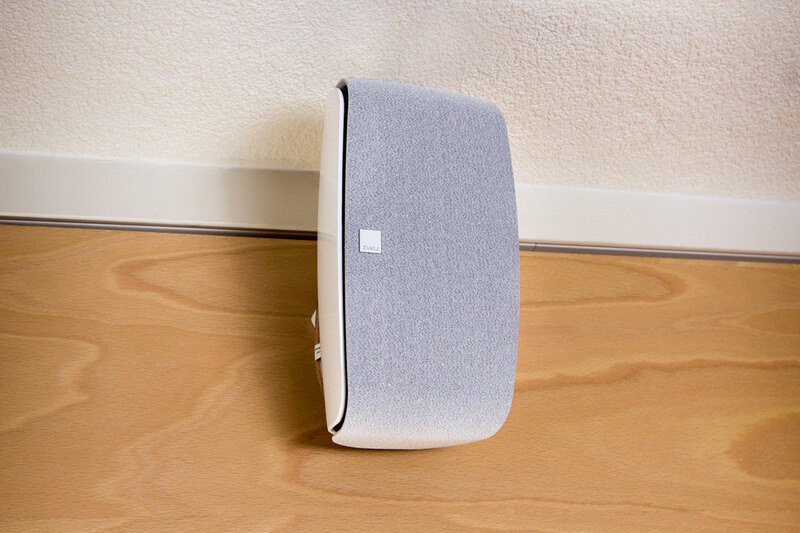 Unlike other, often overloaded surround demonstrations happening here exceptionally little and still affects the soundscape – especially with closed eyes – remarkable “complete” and real. In the course of recording approaches from behind a tractor, passing through the listener on the left side and then slowly disappears again from the acoustic scene. He would actually can drive past our studio. The deception of the ear and brain works impressively well. 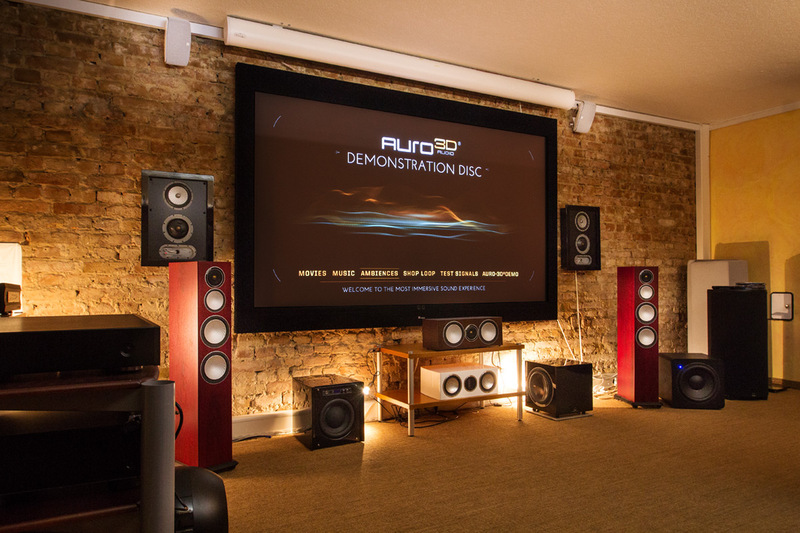 As height speakers come in our Auro 3D installation four Dali Fazon Sat used, the sound quality and well-balanced despite its compact dimensions. In addition, they are suitable due to their robust construction manner, the swiveling ball joint on the back, and the mounting plate with cable receiving excellent for their intended role here. The decoding and subsequent distribution of audio information to the speaker assumes with us currently a Denon AVR-X5200W receiver, but also the smaller AVR X4100W and the top model AVR-X7200W process the Auro 3D codec. Alternatively, Marantz also offers to the AV7702, AV8802 and the SR7009 compatible devices. In all of these components, however, a paid software update is an absolute prerequisite for the support of Auro 3D while Dolby Atmos is integrated ex factory and at no extra charge. 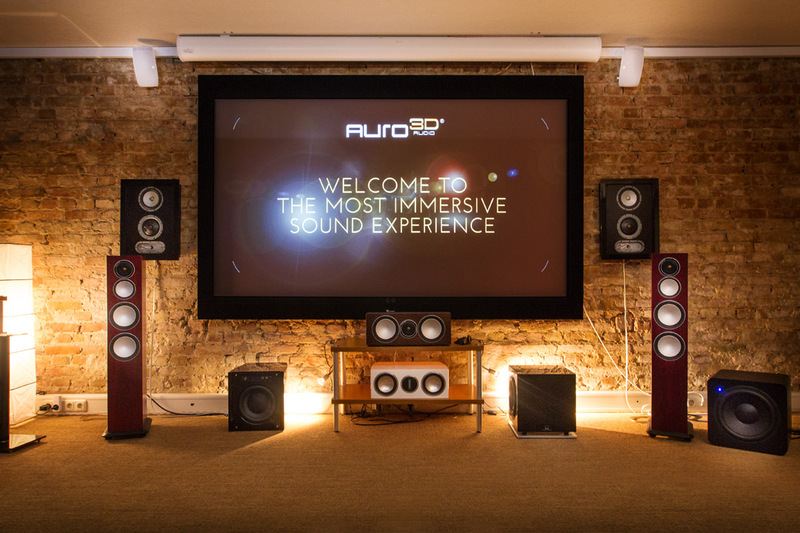 Finally, we want to give a few words about the upmixing algorithm Auro-Matic, which from any audio signal – 3D mix including involvement of a calculated height speakers and Auro Auro is an essential part of 3D technology – mono, stereo or surround. In the development a high value was placed on not to distort the fundamental nature of a production by the conversion, while maximizing the impact of translation of the original format should be achieved. These two seemingly conflicting objectives meets the Auro-Matic astonishing mastery in practice and evaluated as conventional 5.1 mixes significantly on. Both in the context of the still expandable availability of content with native 3D Sound mixes as well with regard to the added value of Auro 3D installation for the existing movie collection, a certainly not entirely unimportant aspect. 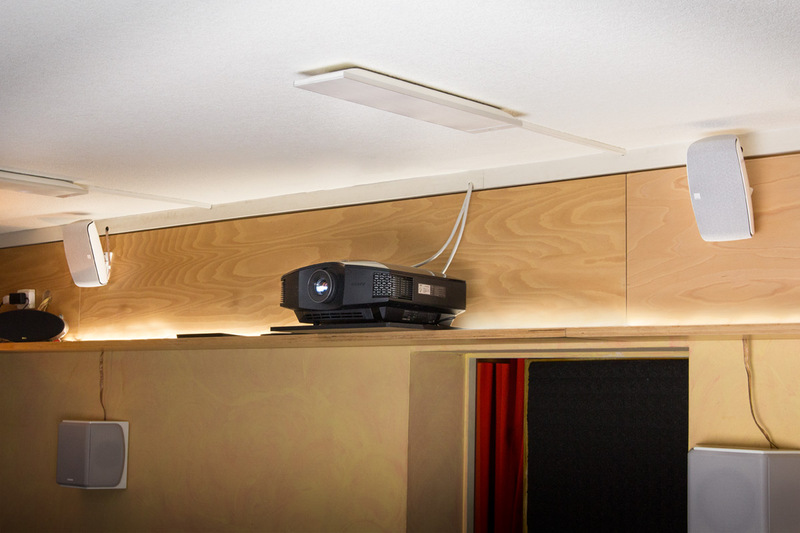 It is advisable to definitely the Auro-Matic in our home theater studio to try again!